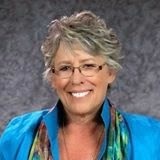 Join me this week for CQT Podcast # 76 with Carol Ann Waugh! 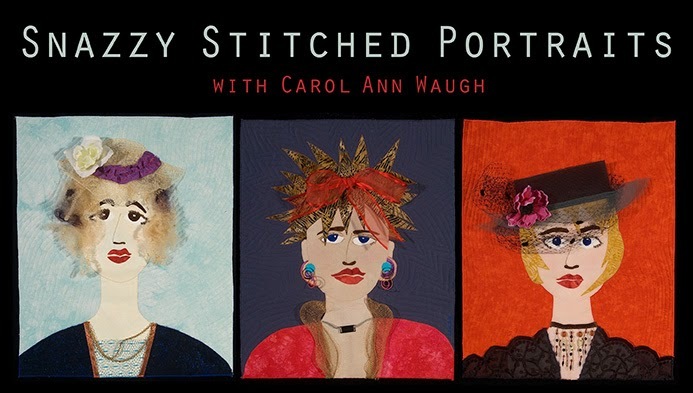 When you hear the name Carol Ann Waugh your mind may jump instantly to vibrantly coloured and incredibly stitched fibre art. If that doesn't happen for you just yet then you are in for a surprise this week because her website and workshops will blow you away. This week on Canadian Quilt Talk - Stupendous Stitching with Carol Ann Waugh. Carol has 3 courses on Craftsy that have great reviews and a great price. Here's a run down of the online workshops she has to offer so you can check them out. We'll also chat about marketing, reinventing your own unique style, how she plans her day for success and so much more. It's an interview you don't want to miss. And now a note from our sponsor... 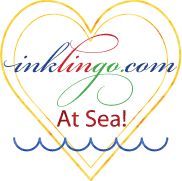 When I was first invited to host a quilt cruise I had no idea how I was going to provide sewing machines for up to 60 quilters. After a little research and some very polite inquiries, Janome Canada has graciously sponsored 30+ machines for this cruise. And the classes are so fun and carefree that you will share a machine with your room mate, so we can host up to 60 quilters. This is going to be the cruise of a lifetime! 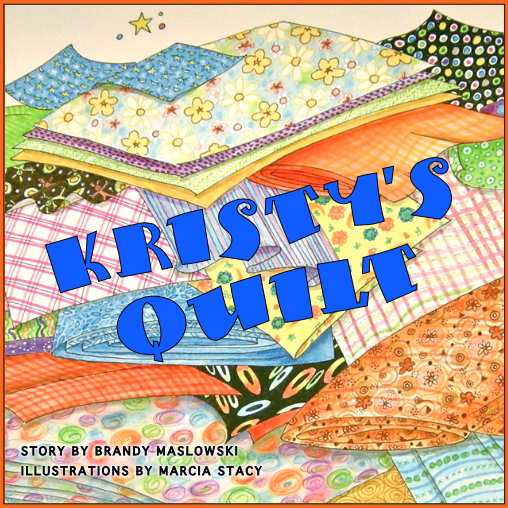 And the winning story submitted for the Weekly Quilter's Corner was written by Alison Gurganus. 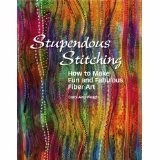 The prize this week is Carol Ann Waugh's book - Stupendous Stitching. I own this book myself and I love it, so congrats Alison! So be sure to listen in this week to Episode # 76 with Carol Ann Waugh on Canadian Quilt Talk this Thursday at 4pm Pacific time. Until next time, dream big and work hard in the studio with Canadian Quilt Talk!